Welcome to the website of Bishopdown Evangelical Church. We are a group of Christians living in Salisbury and the surrounding villages who meet together to praise God, hear His word (the Bible) taught, and encourage each other to love and serve Him wholeheartedly. We are committed to sharing the good news of the risen saviour, Jesus Christ, with others, and welcome you to any of our meetings where you can find out more about Him, and what it means to be a Christian. Our prayer is that many would be changed for good through coming to trust in Jesus Christ. 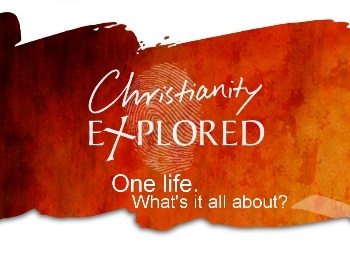 If you want to find out more about the Christian faith, please follow the link "how to become a Christian" or contact Gavin Walker on 07842 241612. 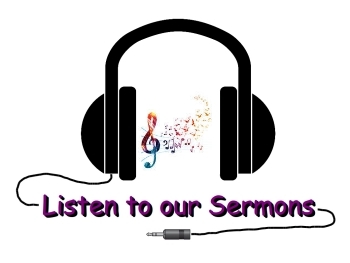 Please do look around the website to find out more about us, what we believe, activities that take place (including a parents and toddler's group, Children's Clubs and a café), and to listen to recent sermons.